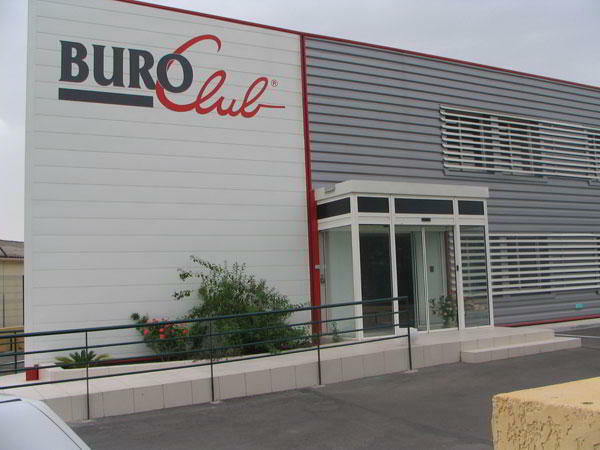 This Grenoble Virtual Office offers a prime business address at a convenient location. This location offers exceptional services which include on-demand conference rooms, receptionist services, business address services and day offices. 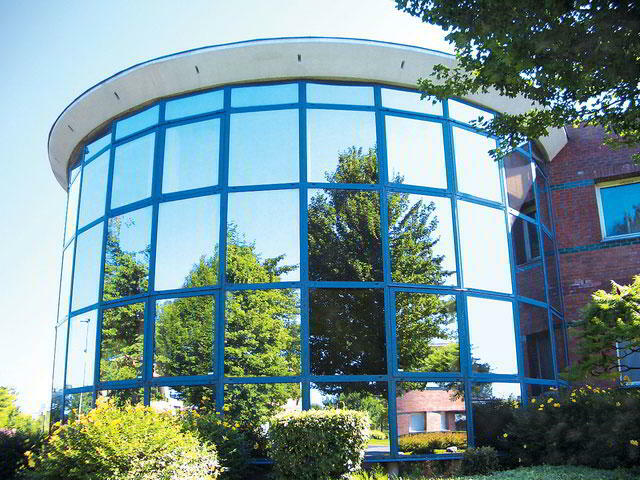 Call Alliance Virtual Offices for more information about this Grenoble virtual office. 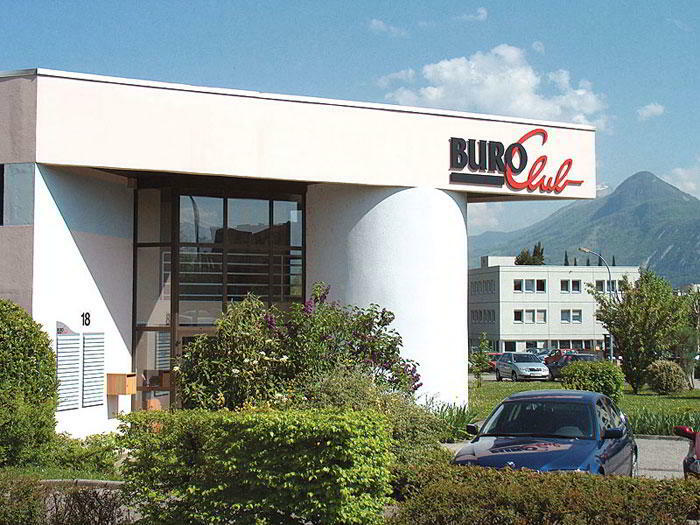 This virtual office location is a good business address in Grenoble. This office operator offers a selection of virtual services including receptionist services and clerical services. For more information about this virtual office in Grenoble, call now. This Grenoble virtual office is an excellent and convenient office located at rue de la Tuilerie. This office operator offers a selection of virtual services including mail handling and on-demand conference rooms. 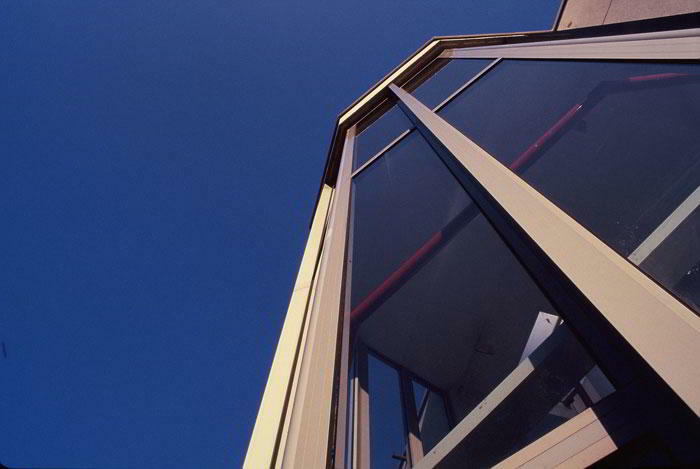 For more information about this virtual office in Grenoble, call now. This virtual office location is a good business address in Grenoble. It offers a range of low cost office services including short term office use and meeting rooms. 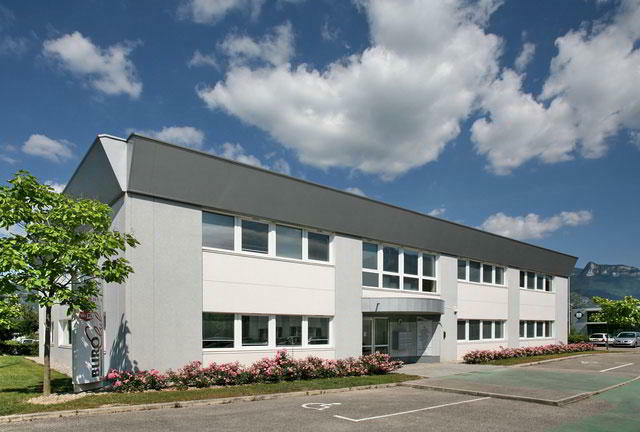 For more information about this virtual office in Grenoble, call now. This location offers a good Lille virtual office address. This location offers a full menu of business services including on-demand conference rooms and clerical services. 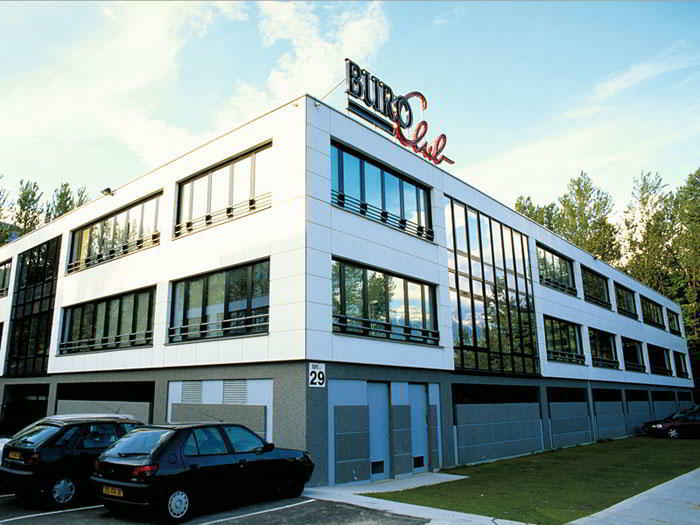 Call us now for more information about this virtual office in Lille. This location could be a great selection for a virtual office in Lille. A full menu of business amenities and services is available to you on a cost effective basis. 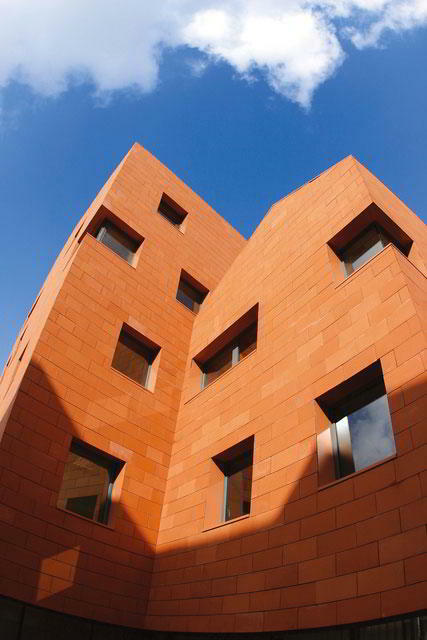 For more information about this Lille virtual office, call us now. This address is an ideal Lyon virtual office location. It has a number of services including clerical services and conference facilities. Call us now for more information about this virtual office in Lyon. 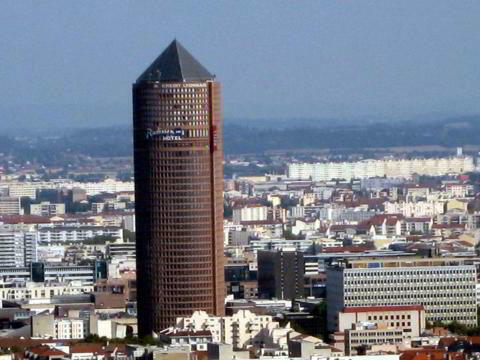 This Lyon Virtual Office offers a prime business address at a convenient location. It offers a range of low cost office services including short term office use and meeting rooms. Call Alliance Virtual Offices for more information about this Lyon virtual office. This address is a great choice for a virtual office in Montpellier. This location offers exceptional services which include broadband internet, on-demand conference rooms, business address services and day offices. For more information about this virtual office in Montpellier, call now.